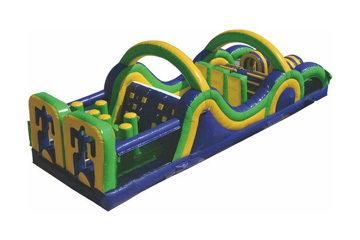 Our newest and largest attraction, the 100 ft Obstacle Course is huge! 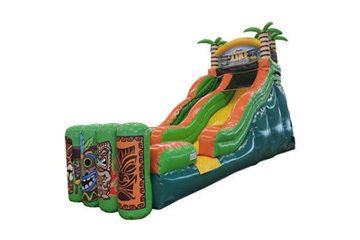 Crawl through tunnels, blow past pillars, leap over barricades and climb to the top of slide. 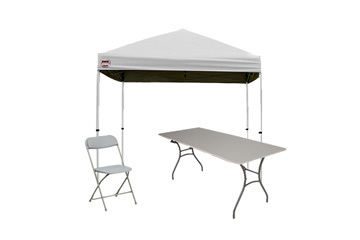 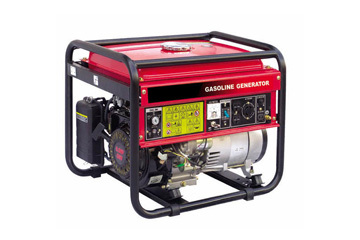 This bad boy is absolutely HUGE and will be the centerpiece of your event. 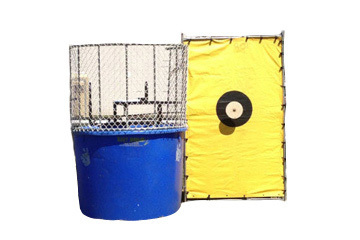 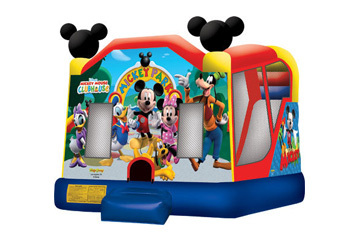 Perfect for kids and adults alike, your guests will have hours upon hours of fun. 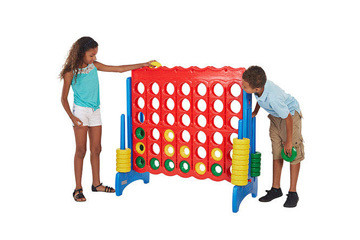 Challenge big kids with timed races, and amuse smaller children for hours as they climb, explore and slide. 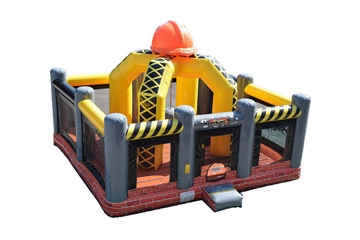 The 100 ft Monster Challenge Obstacle Course has lots of room, making it perfect for backyard parties and elementary school events. 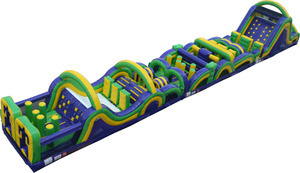 Who's ready for the ultimate 100' Double Lane Radical Run Obstacle Course? 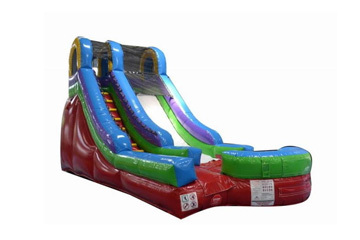 Race through 100' feet of obstacles ending with a 16' slide at the end. 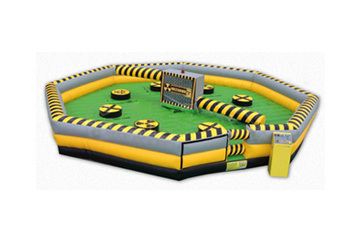 This obstacle course is great for school field days, church events, company picnics, after proms and more! 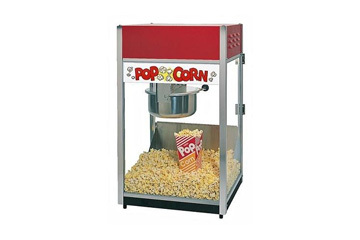 This is a new addition to our wonderful selection of items for 2018! 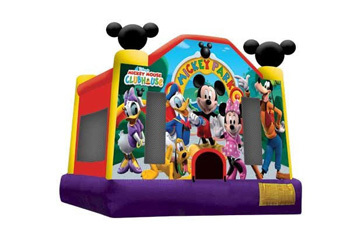 If you really want to take your event to the next level, pair this bady boy with our EXTREME WRECKING BALL!